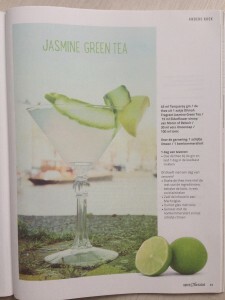 Add all the ingredients in a cocktail shaker, except for the tonic, lime wedge and cucumber. Shake vigorously with cubed ice and fine strain into a martini glass. Add the tonic and give the cocktail a little stir to mix the flavours together. 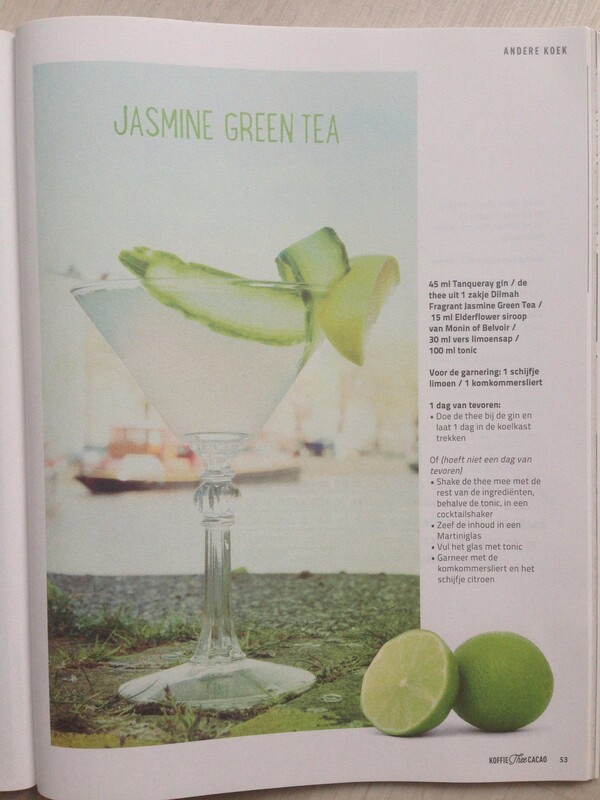 Garnish the Jasmine Green Tea with the cucumber slice and lime wedge.